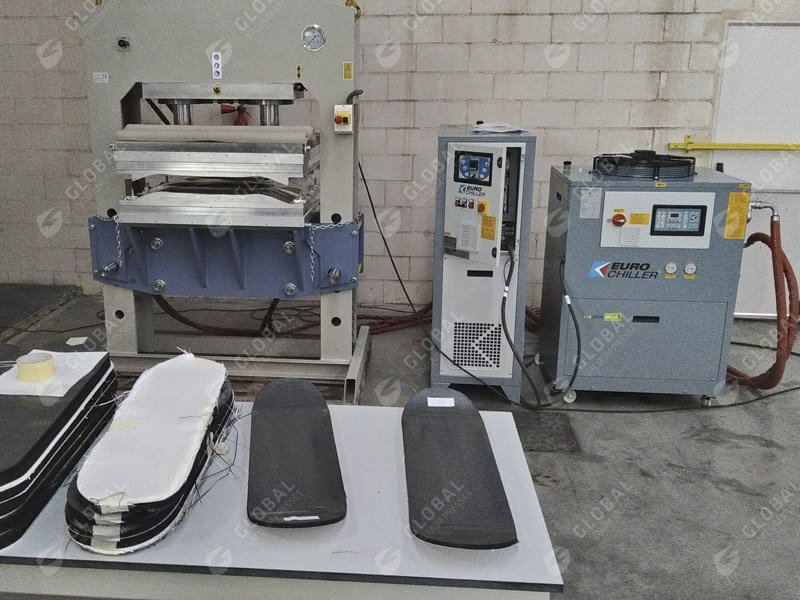 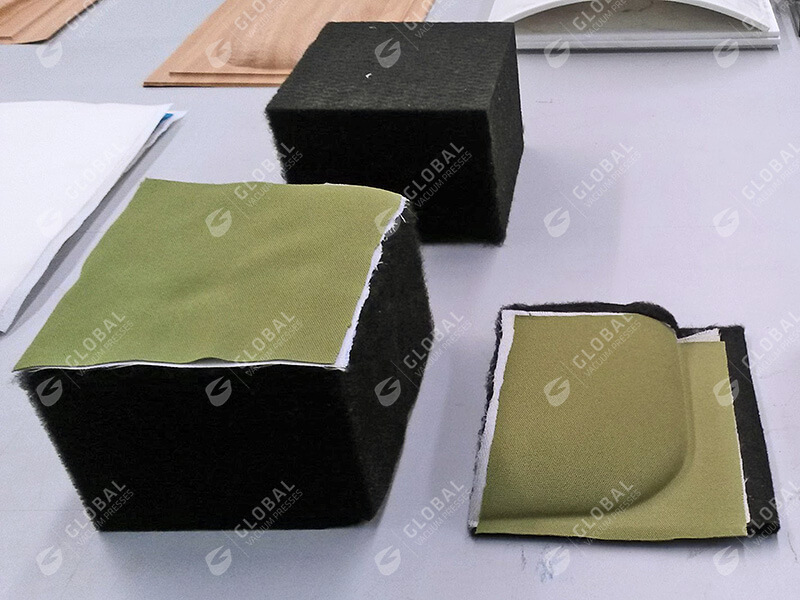 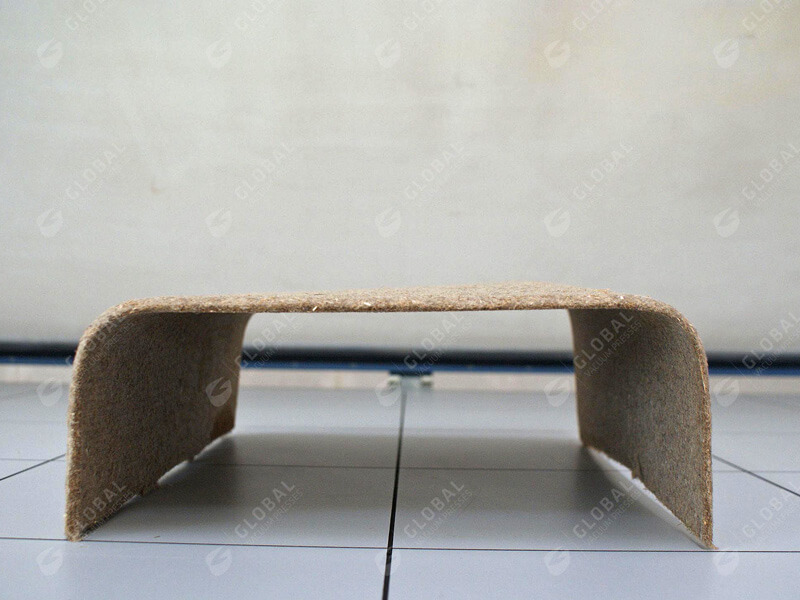 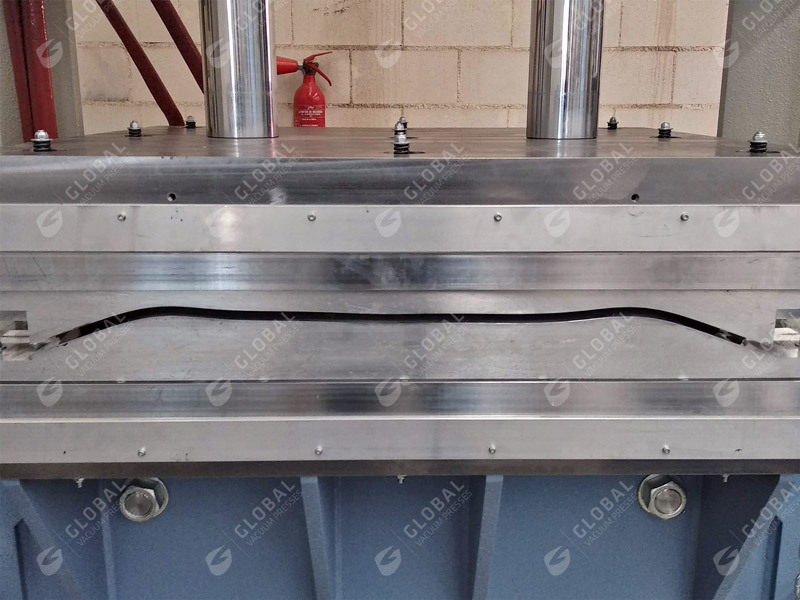 These days, the demand for modern vacuum membrane presses is not restricted to woodworking and there are new compound and composite materials with new areas of application in the industries. 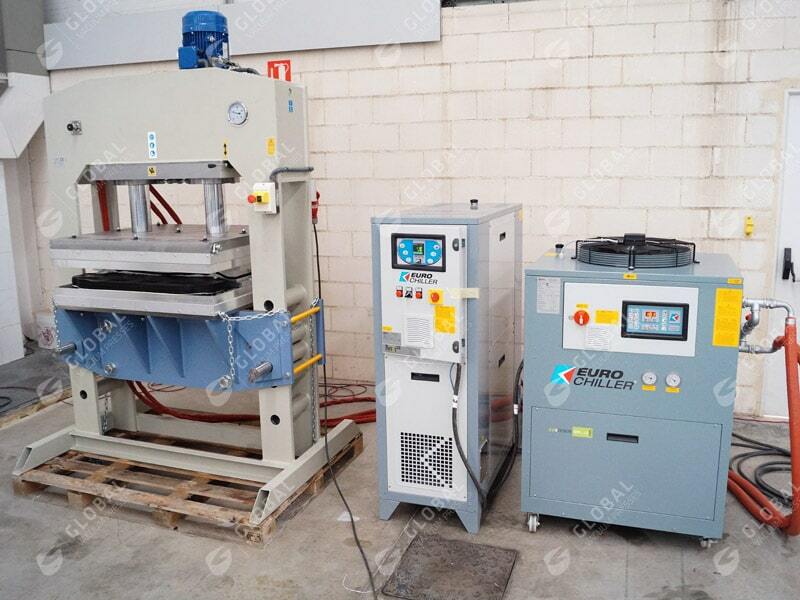 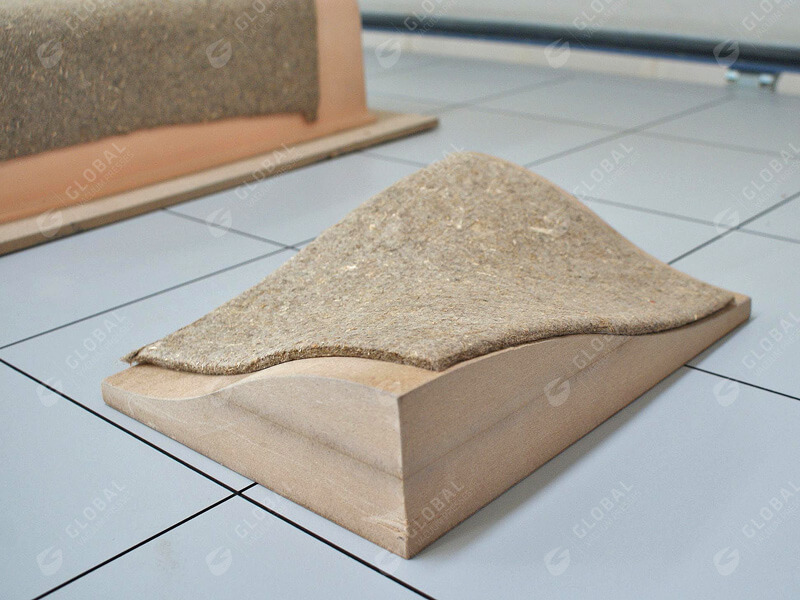 For vacuum pressing and vacuum preforming processes of fabrics and fiber materials, Global offers sophisticated vacuum presses with infrared heating systems, automated production processes, monitoring systems and solutions for aluminium, epoxy resin and polyurethane forming tools. 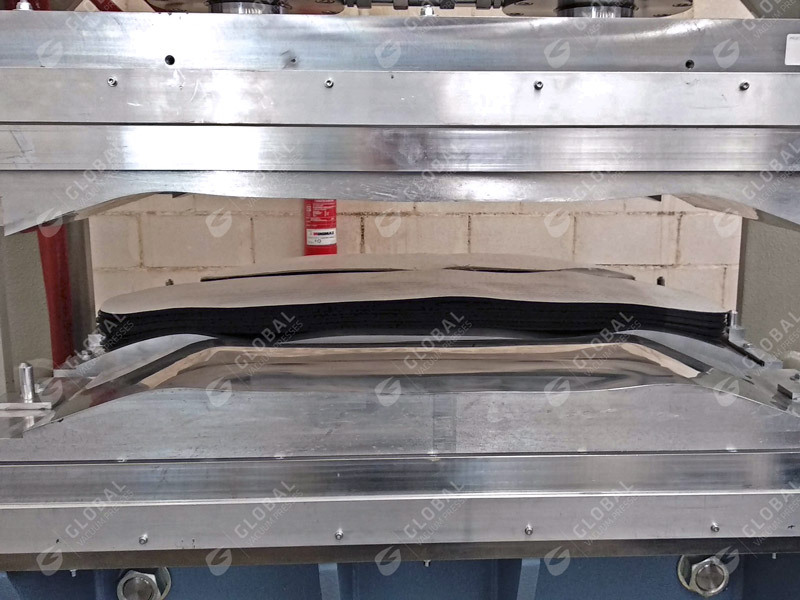 Global creates individual solutions and complete manufacturing plants with vacuum-thermoforming machines and strives to constantly improve cold and hot vacuum press processes with a view to raising the quality, minimising errors and reducing costs. 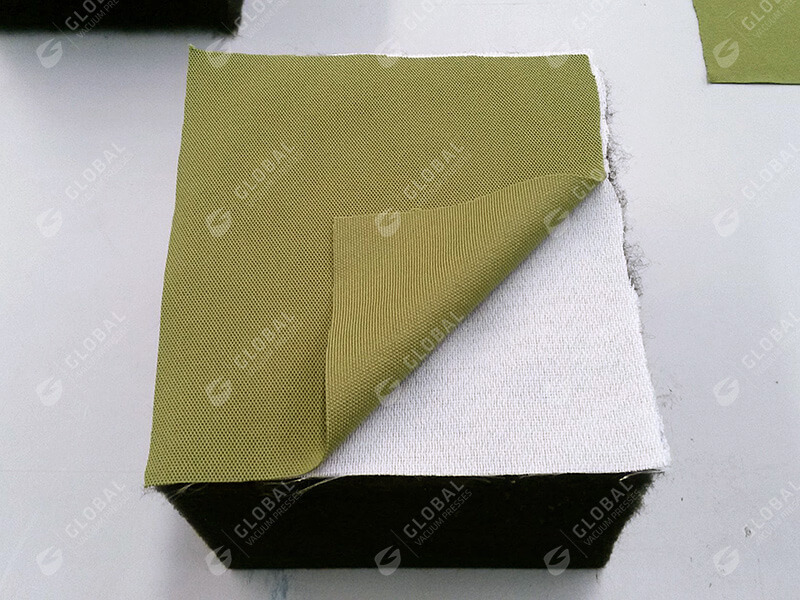 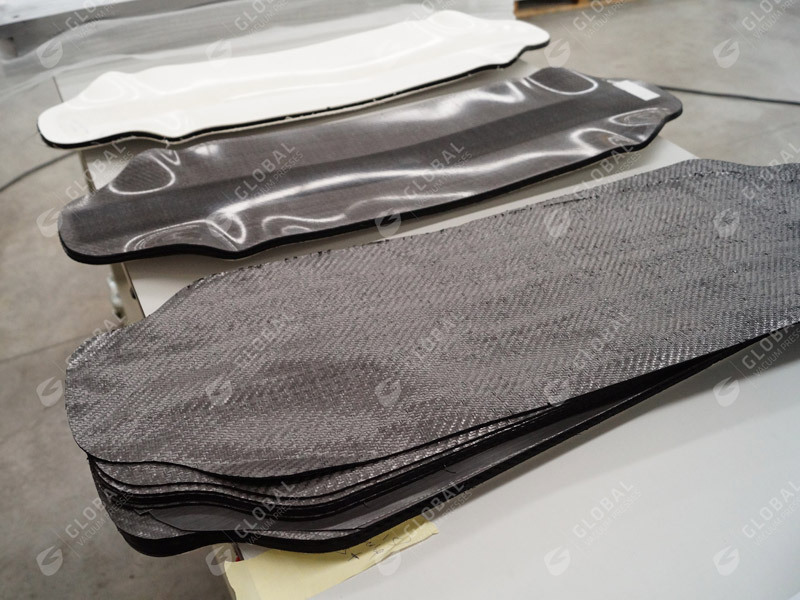 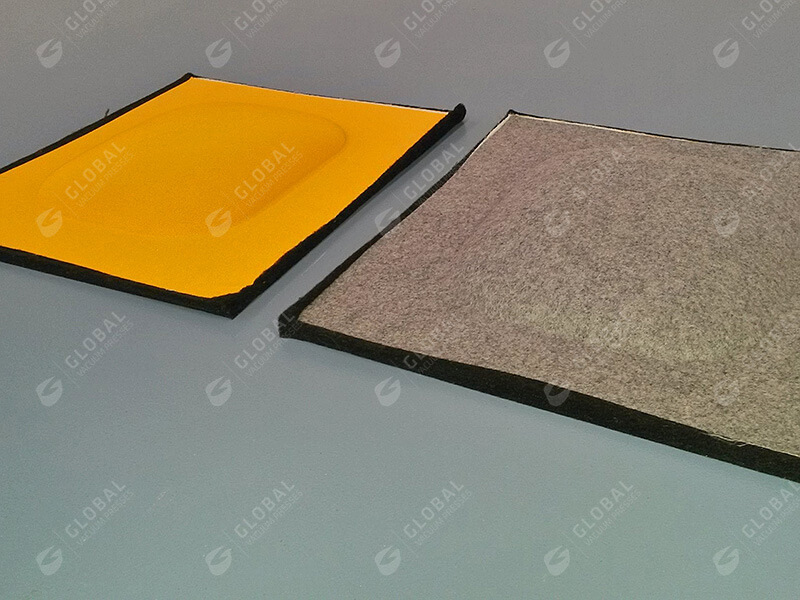 Multiple layer pressing with heat application for various fabric materials, e.g. 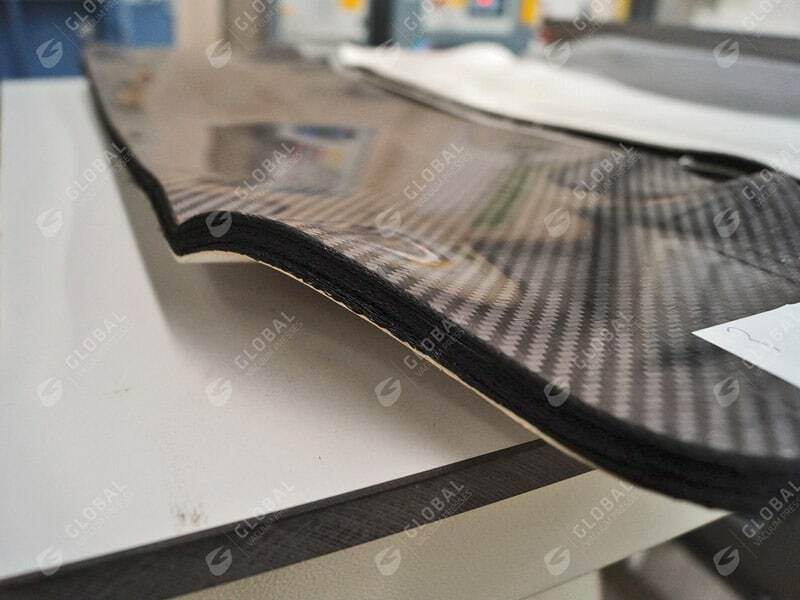 carbon or glass fibres. 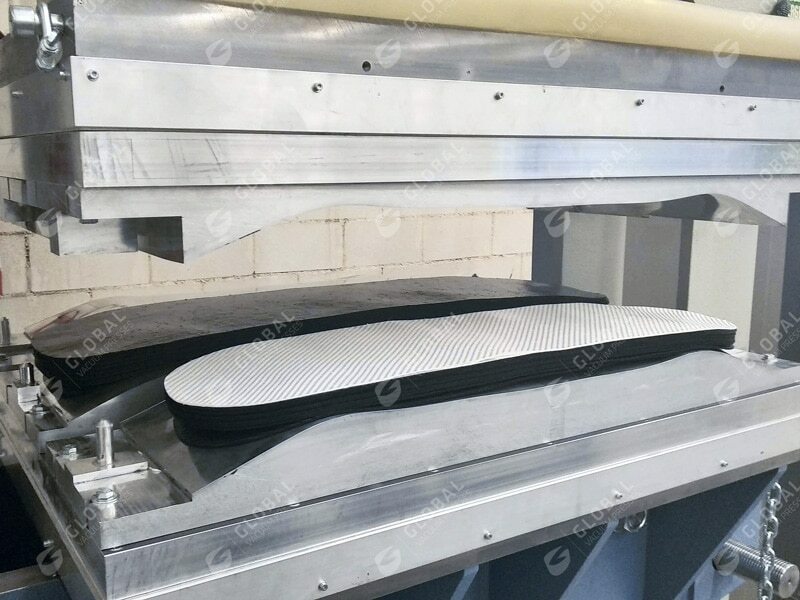 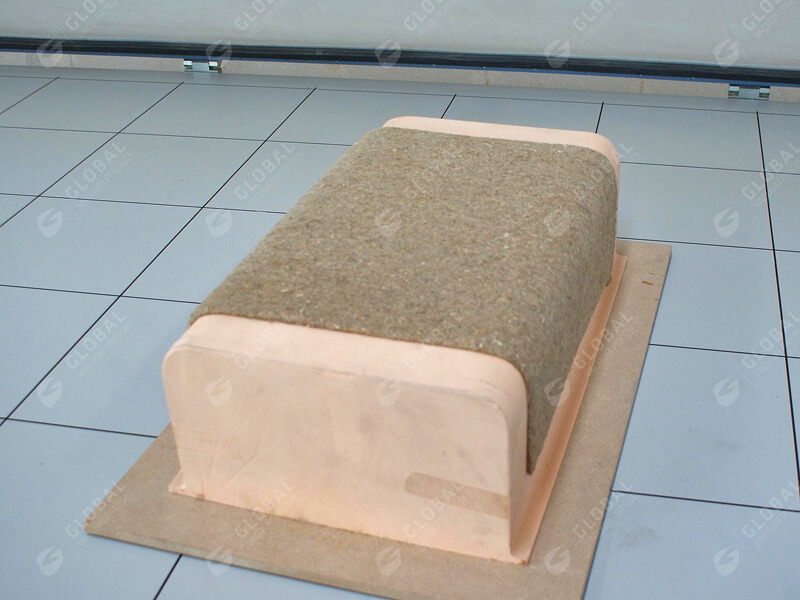 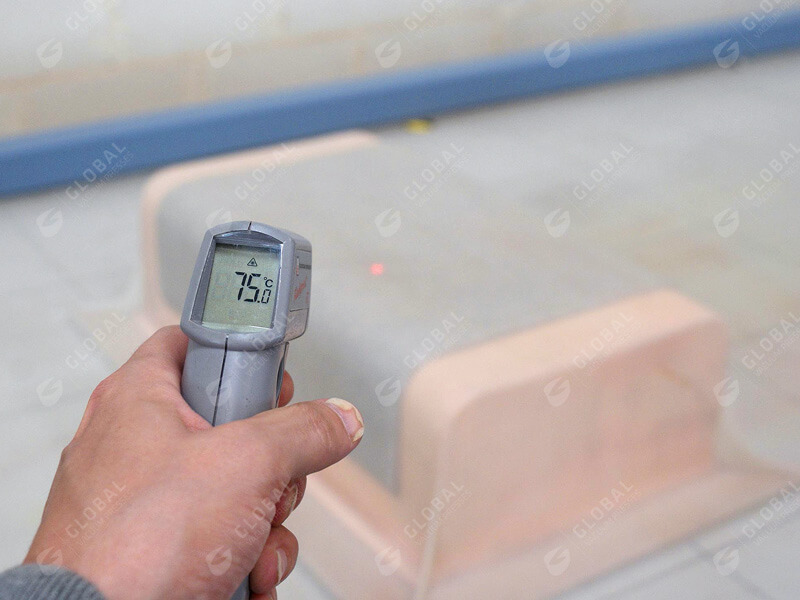 Thermoforming and vacuum forming of composite materials, e.g. 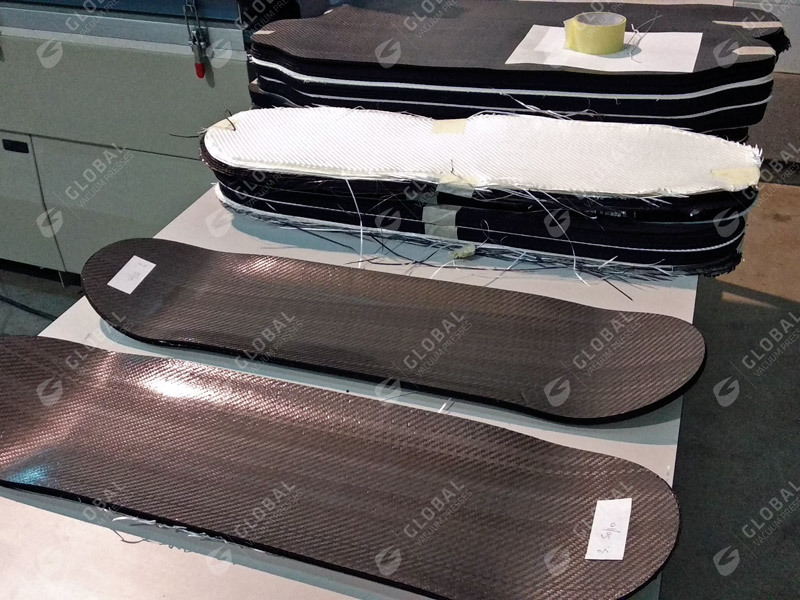 multiple layer fabrics, wood-plastic composites.